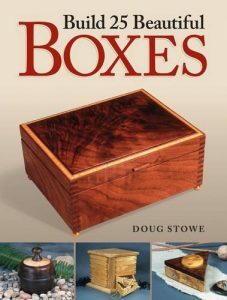 Since 1995, Doug has written 90 articles for woodworking magazines, eleven books, and 3 instructional DVDs. For more information about his articles, see this page. + Click here to see full size image. The Froebel Gifts are perhaps the world’s first educational toys. 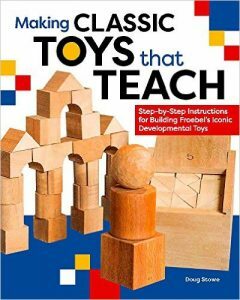 Developed in the early 1800’s by Friedrich Froebel, inventor of Kindergarten, the Gifts appear deceptively simple but represent a sophisticated approach to child development. Over the last 180 years these intricately conceived playthings have had a widespread impact, becoming interwoven with the history of art/design, popular culture, and education. Inspiring and informing the work of Maria Montessori, Rudolf Steiner, and others, Froebel’s Gifts influenced Frank Lloyd Wright, Albert Einstein, Kandinsky, Klee, and more while Mattel used them in designing Tinker Toys, Color Cubes, and Unit Blocks. 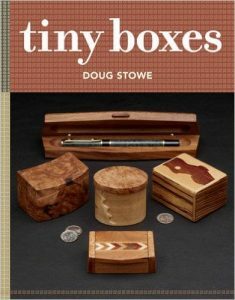 In Making Classic Toys That Teach, Doug Stowe, a professional woodworker and teacher, presents the history and valuable benefits of each gift while providing step-by-step instruction on how to build each toy and the box to hold them. 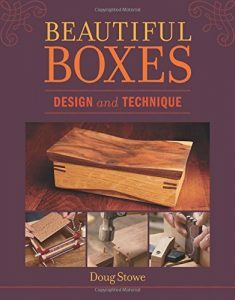 Of the 20 Gifts devised by Froebel the book focuses on those that can be easily made or made from wood. Instructions are given for making and using the gifts. 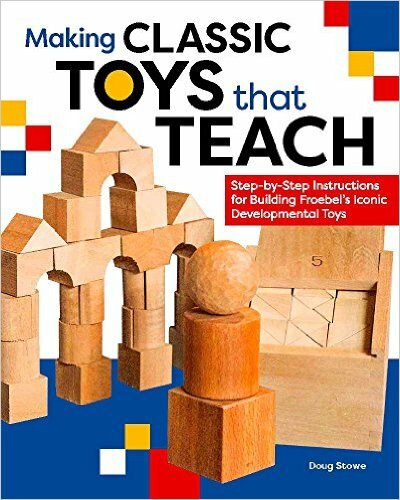 As the backlash towards our overly technological world increases, the philosophy of Froebel and an understanding of the value of his Gifts is part of the trend of more focused playtime and creative thinking for younger children that will help them make connections on their own regarding the world around them.